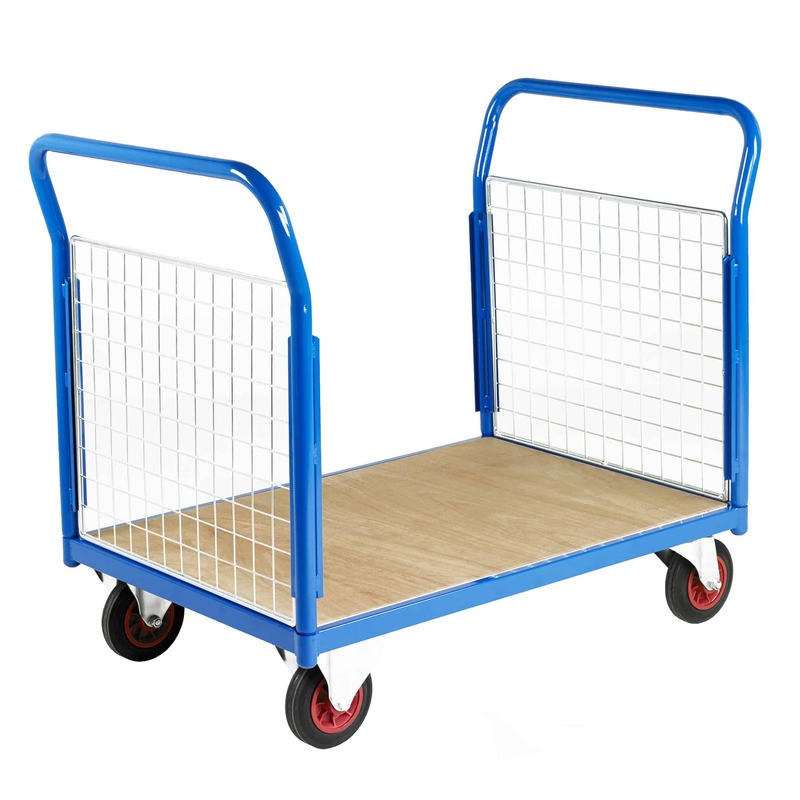 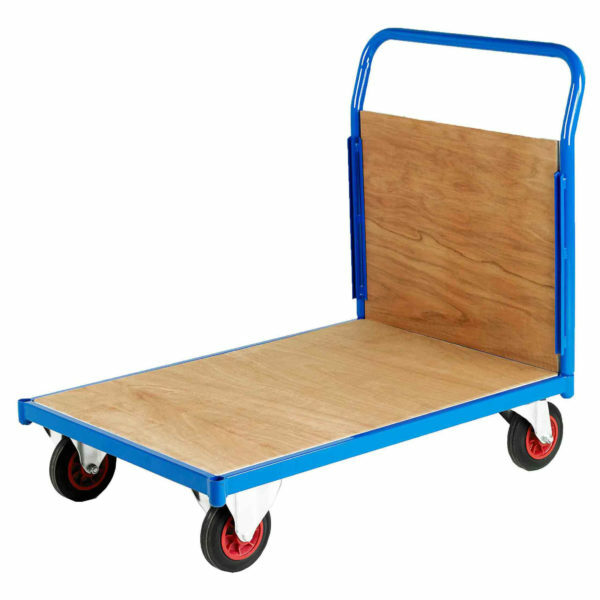 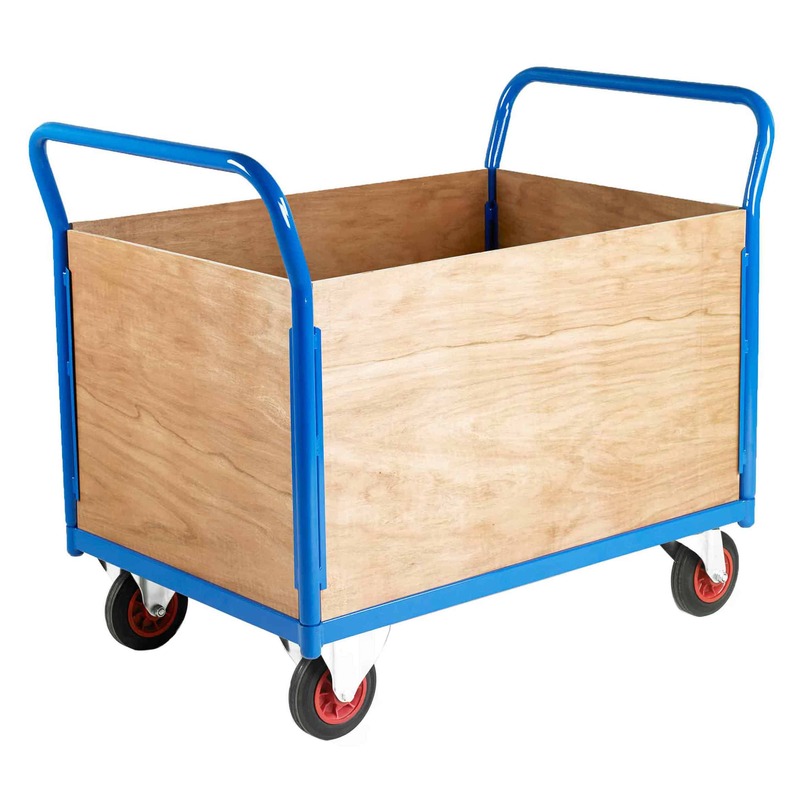 These 500 Series Timber Panel Platform Trucks are ideal for transporting a wide range of goods in the workplace and are suitable for use in warehouses, stores, factories office environments. 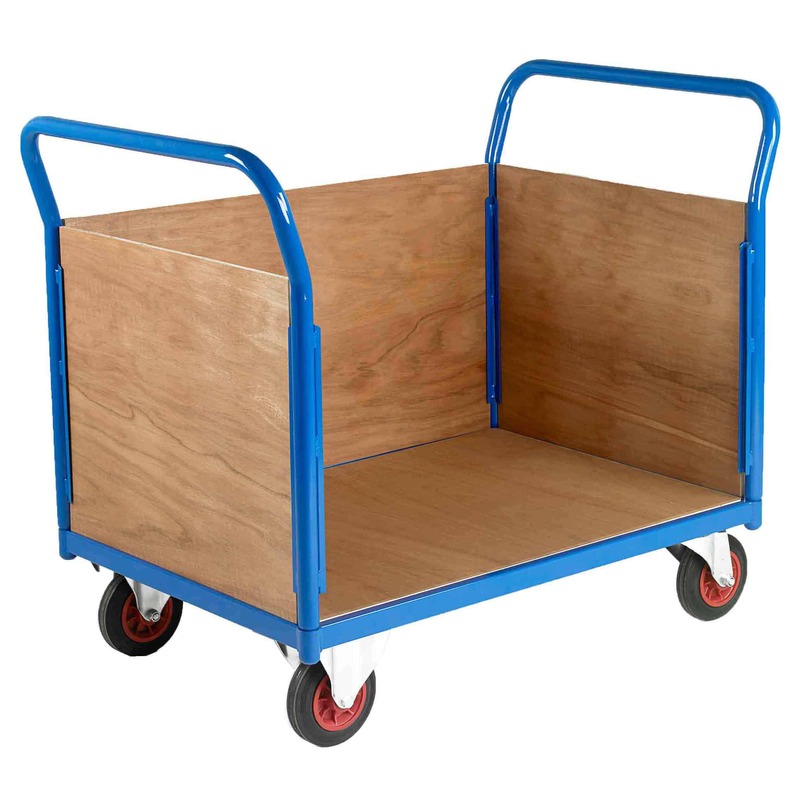 These trucks are ideal for transporting a wide range of goods around the workplace. 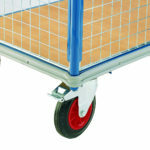 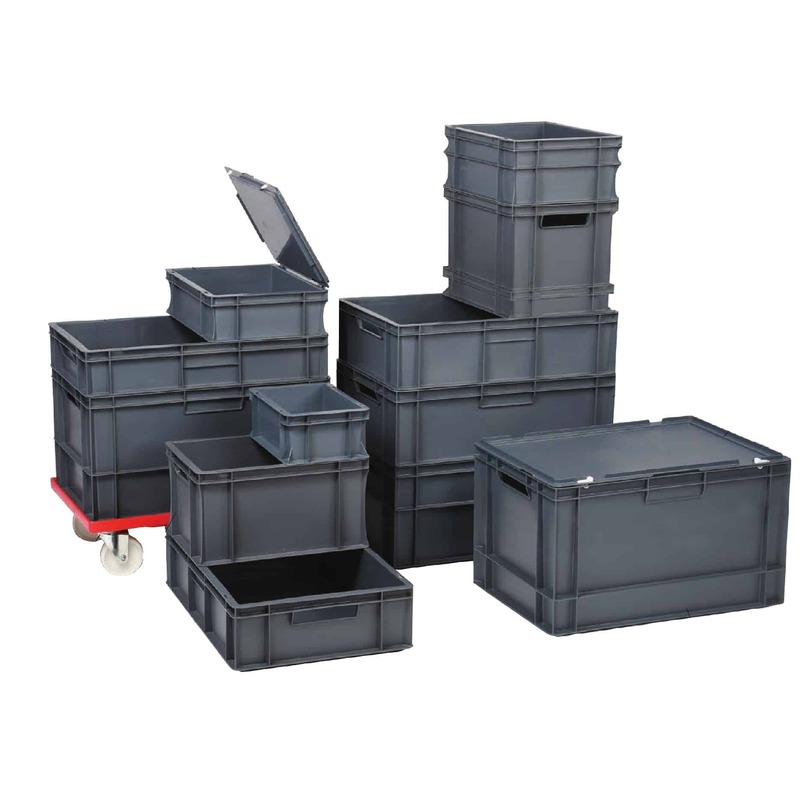 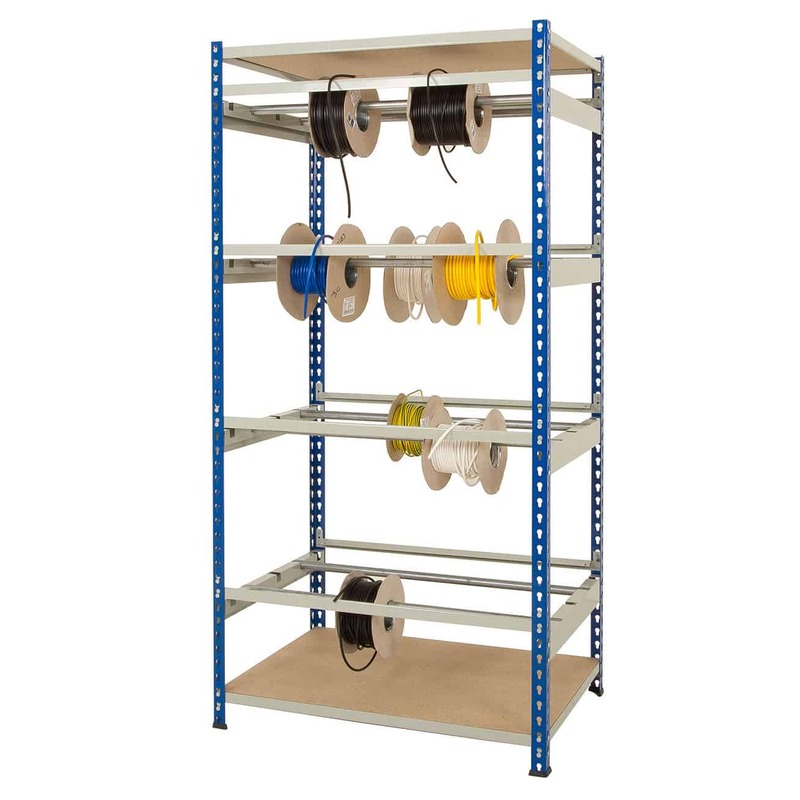 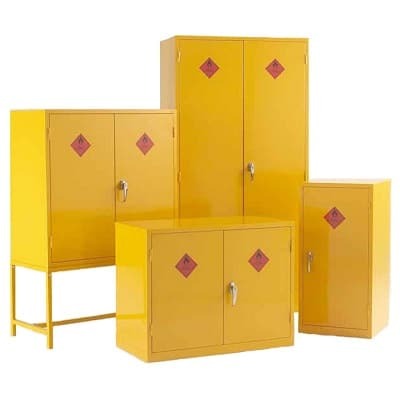 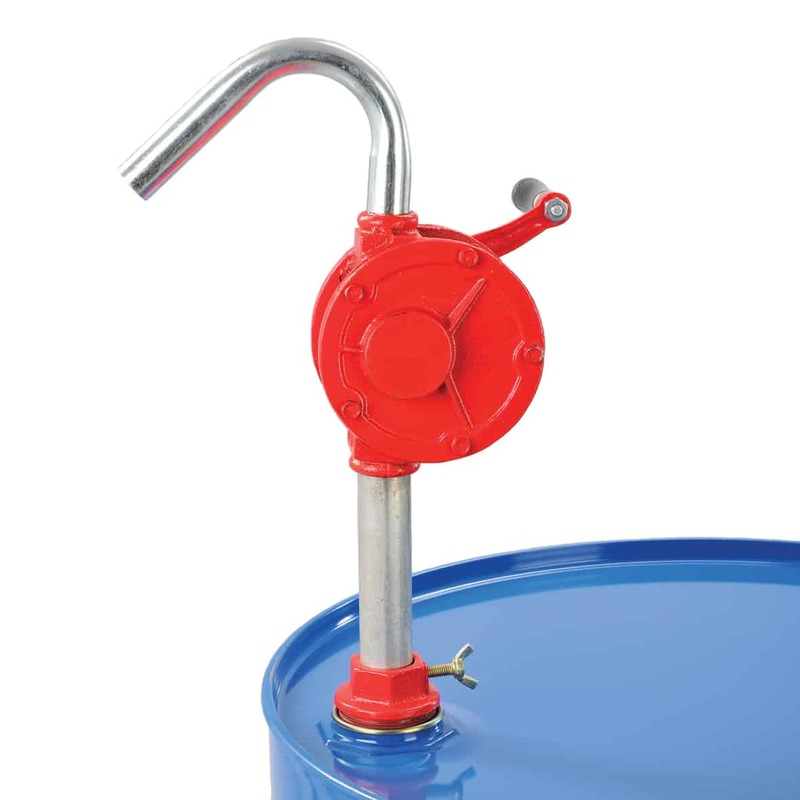 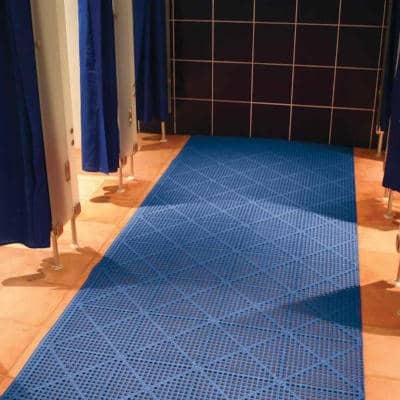 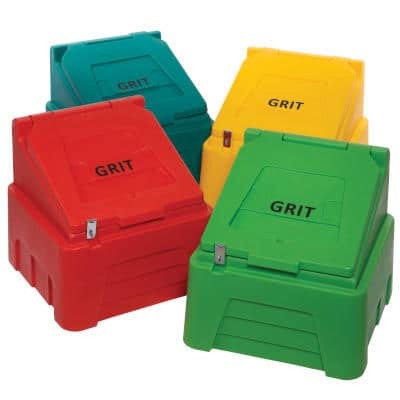 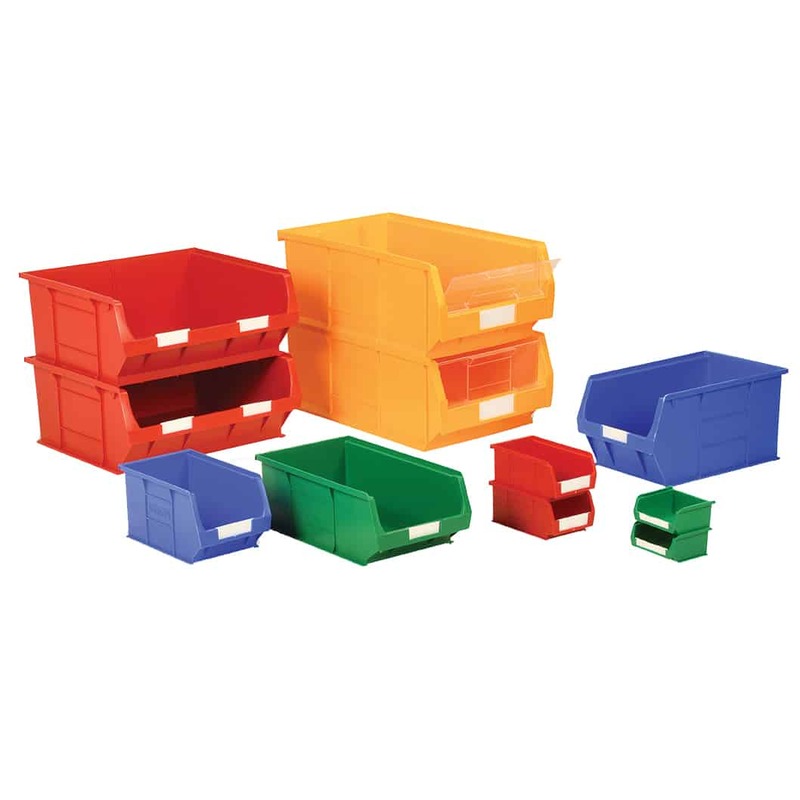 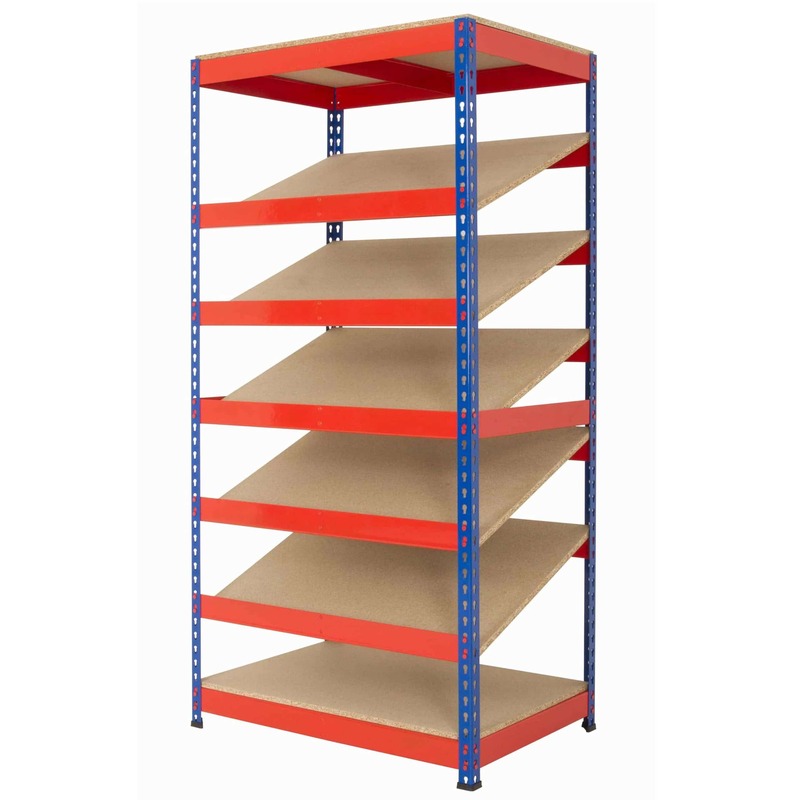 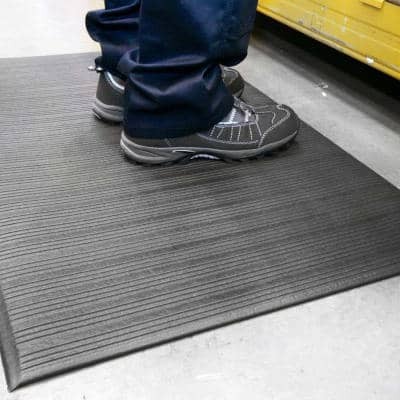 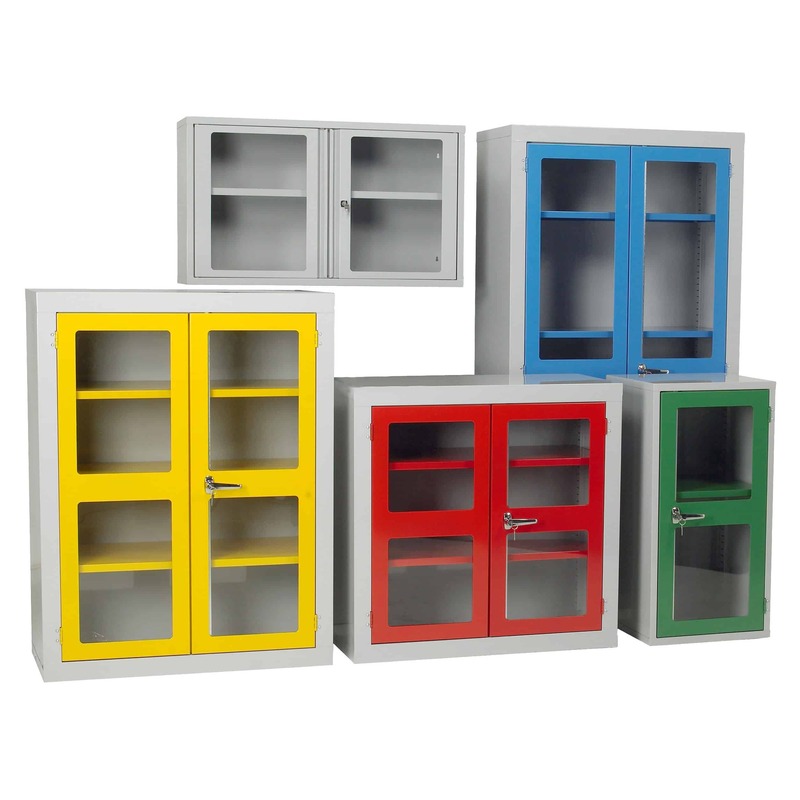 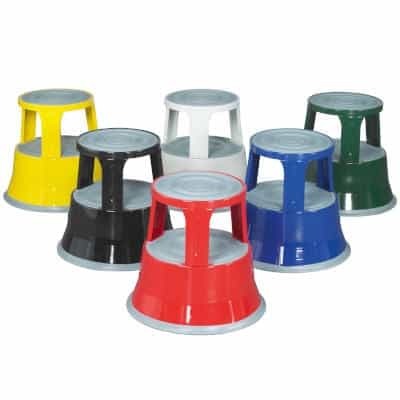 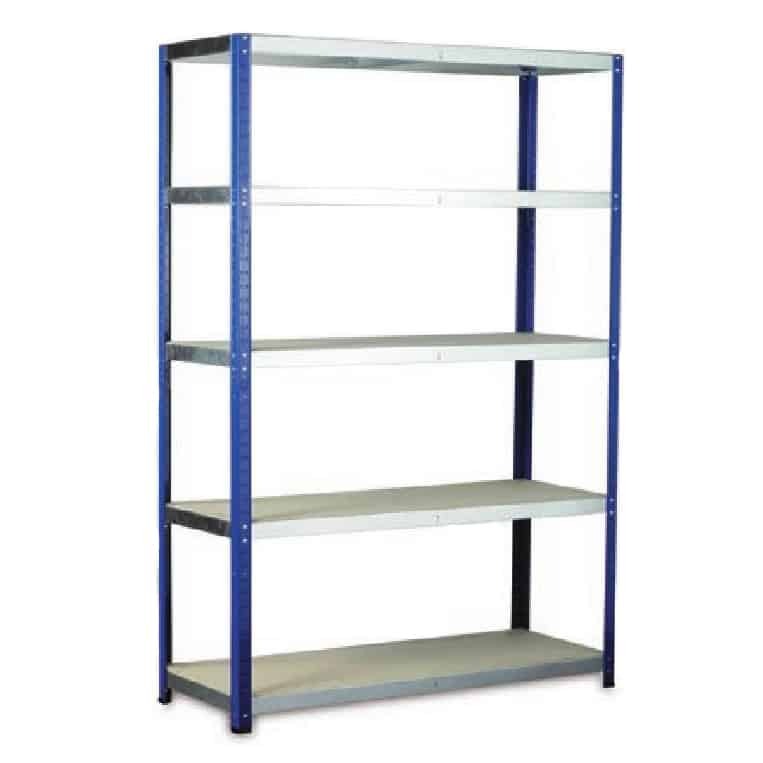 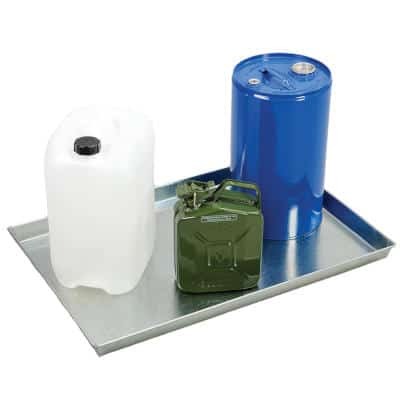 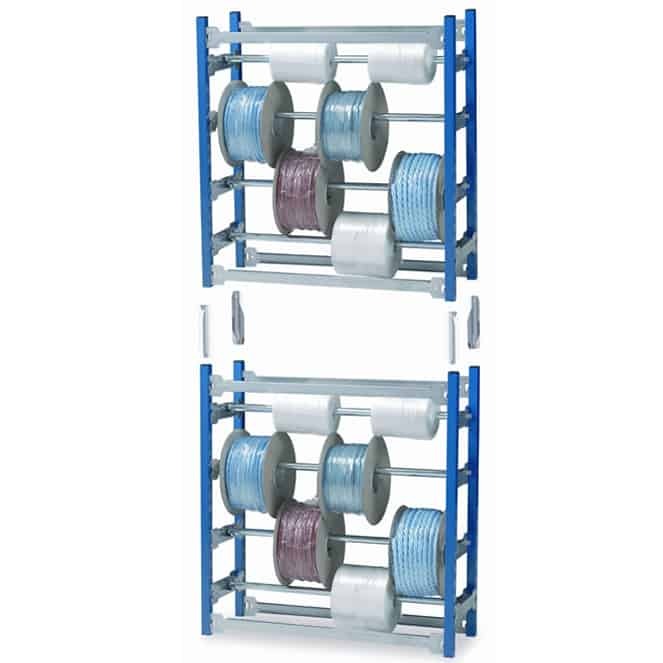 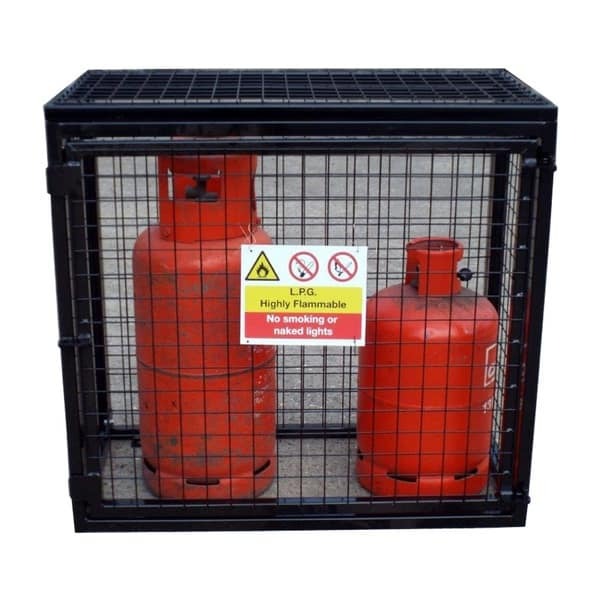 They are suitable for use in warehouses, stores, factories office environments. 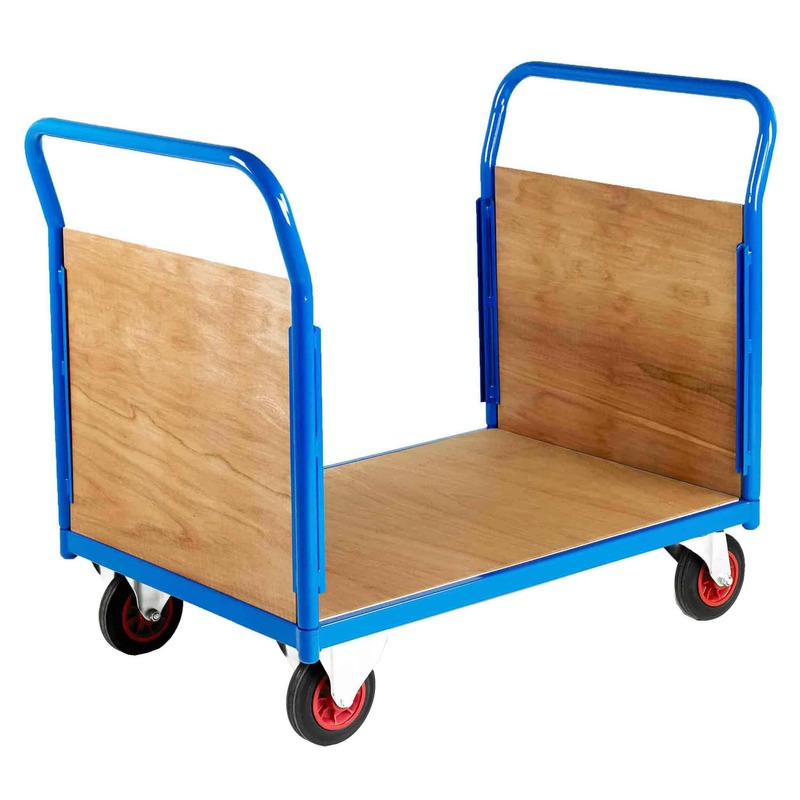 The 500 Series Trucks consist of a large platform with a substantial timber deck and feature all-steel welded frames. 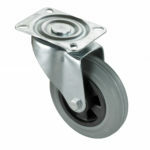 There are 4 models available, choose between single end, double end, 3 sided or 4 sided trucks. 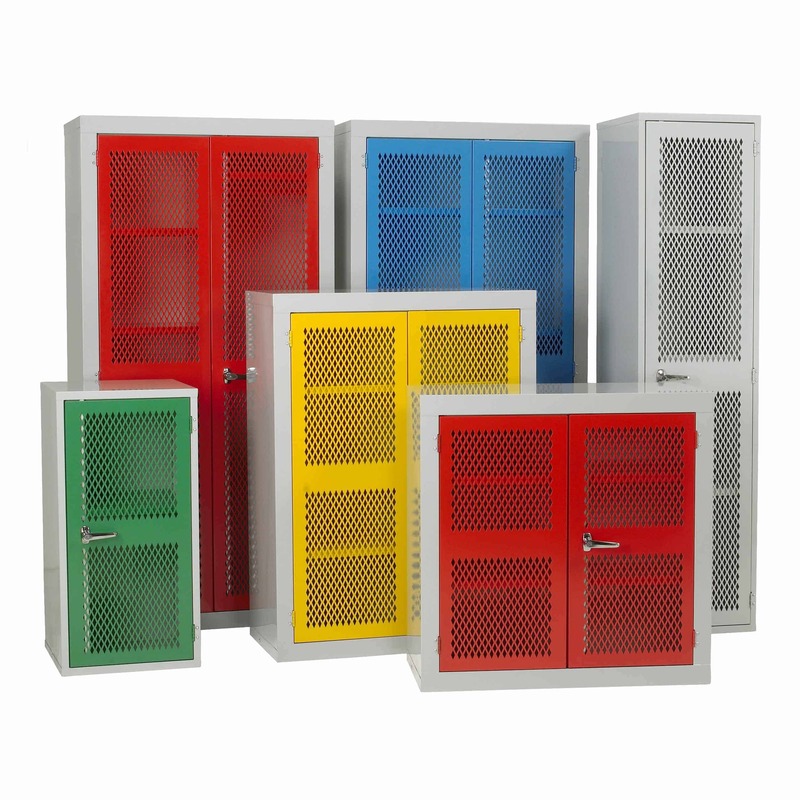 The models are supplied with timber panel side and end panels that are completely removable. 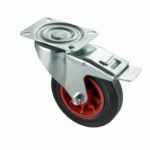 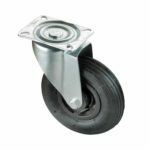 The trucks come with 2 swivel and 2 fixed castors with 160mm diameter rubber tyred roller bearing wheels.